These are products that have been ordered by travel agents in the past to aid their customers. In some cases, the customer is simply provided our contact information so they can complete our order process. You may wish to be set up as an affiliate and earn a royalty off each rental. 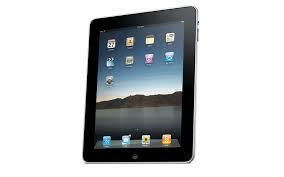 Iphone or Ipad Rental with International Data in 135 countries. Starts at $50/week + $20 per GB data. Often cheaper than cell phone provider charges and some customers can't get access to data service. Some Customers rent 2 or 3 units and use our 2-way Radio App to stay in constant contact with their companions using cellular datawe provide. Hotspot Data with wi-fi for multiple devices is also available. Unlocked Iphones can be rented for use with local in-country wireless sim card and service. GPS Hiking Units allow use of Breadcrumbs to track movement or Waypoints to navigate back to camp (distance and direction). No Cell Data Req. 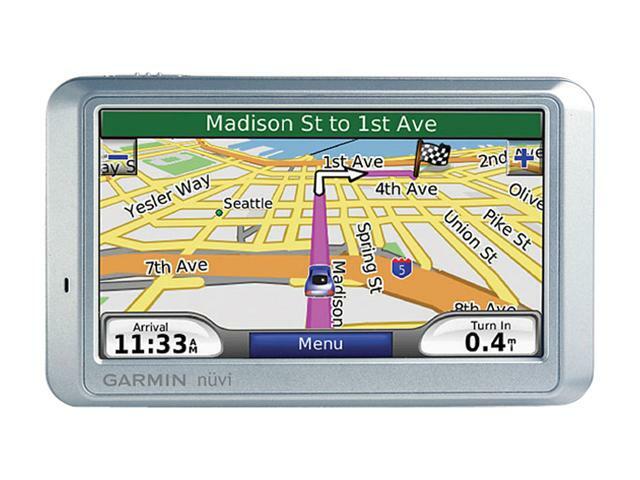 GPS Driving units for Europe, Mexico, South America, and Costa Rica Starts at $65 for 2 weeks. Point of Interest (ATM, Gas, Food) - No Cellular Data Required! Allows clients to learn the GPS operation and load hotel addresses before they leave. Avoids the common and troublesome situation where the car rental company does not have units available or requires expensive upgrade. We also sell units - inquire about availability: Some Travel companies buy units from us to directly support their customers. Satellite phone rental to calls from anywhere on Earth for safety and light contact: For remote areas, cruises/ocean, mountains, jungle, desert. Starts at around $49/week + Airtime + shipping. Especially useful for lifeline support in areas where there is no cellular service of any kind. NEW: Iphone Home Security pack rental - Use wi-fi and 2 to 3 of our pre-configured Iphones to monitor your home. Allows clients to feel more comfortable leaving their home for longer period of time. 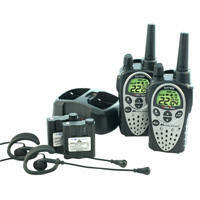 2 Way Radios for person to person communication with no usage cost and no cell service required. 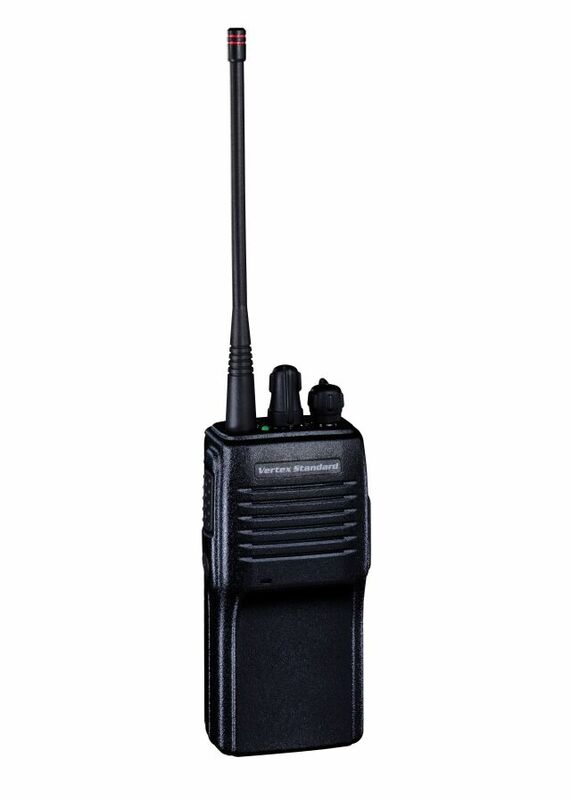 Commercial Grade Radios: Used on Cruise ships to penetrate most of the ship. Also used Inside Vehicles, Mountain, Jungle locations. Budget units for outdoor use with no obstructions.